Condé Nast names Cayman among top islands in world - Crighton Properties Ltd. 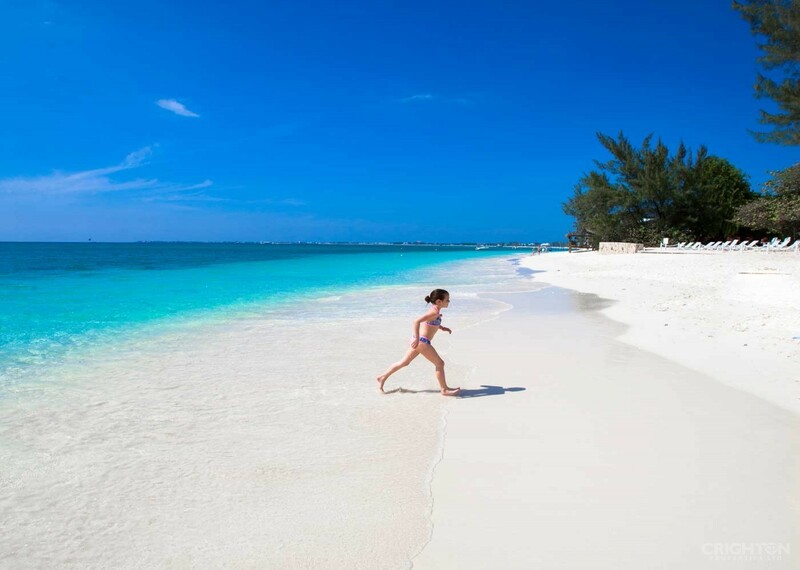 The Cayman Islands have been placed in a top 20 list of the best islands in the world. According to the popular Condé Nast Traveler, its readers voted Cayman into 13th place in the top 20 islands outside the U.S. in the magazine’s annual Readers’ Choice Awards survey. The number one island voted by readers was Boracay in the western Philippines. Other islands in the Caribbean in the top 30 included Turks and Caicos, in seventh place, St. Barts (12th), British Virgin Islands (18th) and St. Lucia (20th). The Condé Nast Traveler Readers’ Choice Awards were determined by more than 300,000 participants who submitted millions of ratings and 75,000 comments on more than 20,000 listings. 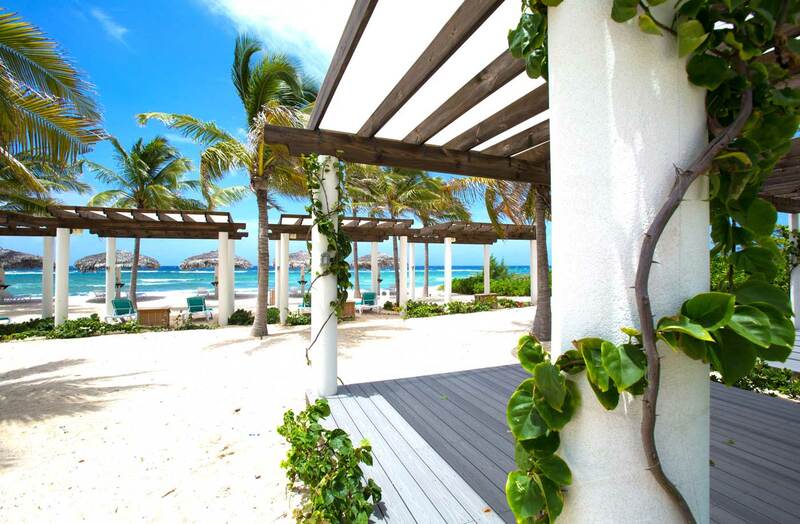 Condé Nast Traveler readers also voted on top resorts worldwide and in the Caribbean. Le Soleil d’Or farm-to-table beachside resort on Cayman Brac won the votes of travelers in both categories and was named the second best resort in the Caribbean and the 34th best in the world. The Ritz-Carlton, Grand Cayman was voted 14th best Caribbean resort and The Westin Grand Cayman Seven Mile Beach was ranked in 39th place. “It’s a tremendous privilege for our destination to rank as one of the top islands in the world from the devoted readers of Condé Nast Traveler,” said Deputy Premier and Minister of Tourism Moses Kirkconnell.